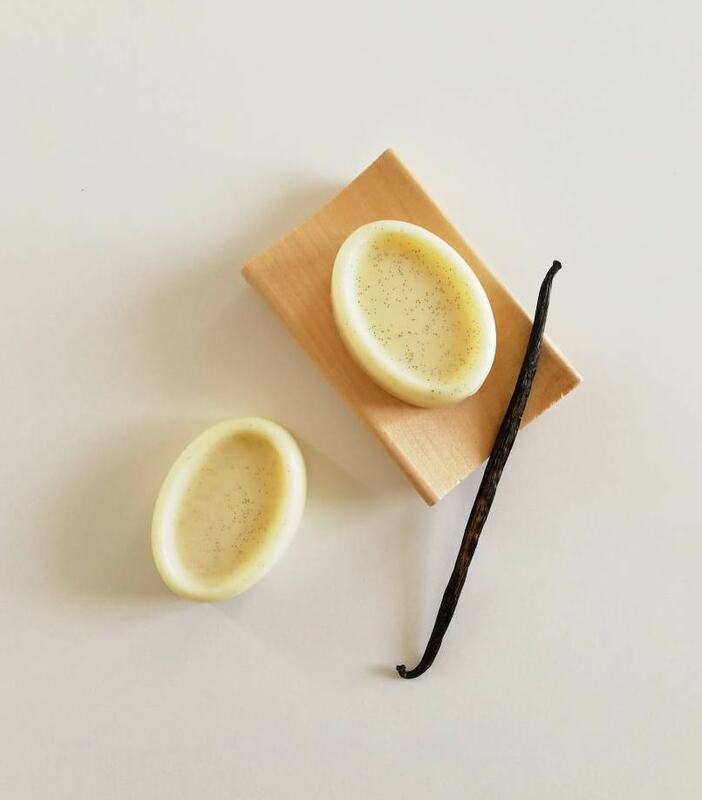 Luxury body butter infused with vanilla beans and shea butter, deeply hydrates skin, leaving a happy skin as we sing ice, ice baby..
Our body butter is an anhydrous type (means no water and purely concentrated). Some people may find it is very rich and very heavy feeling during application. Lightly apply the melted butter on skin will help to reduce heaviness while maintaining its goodness. 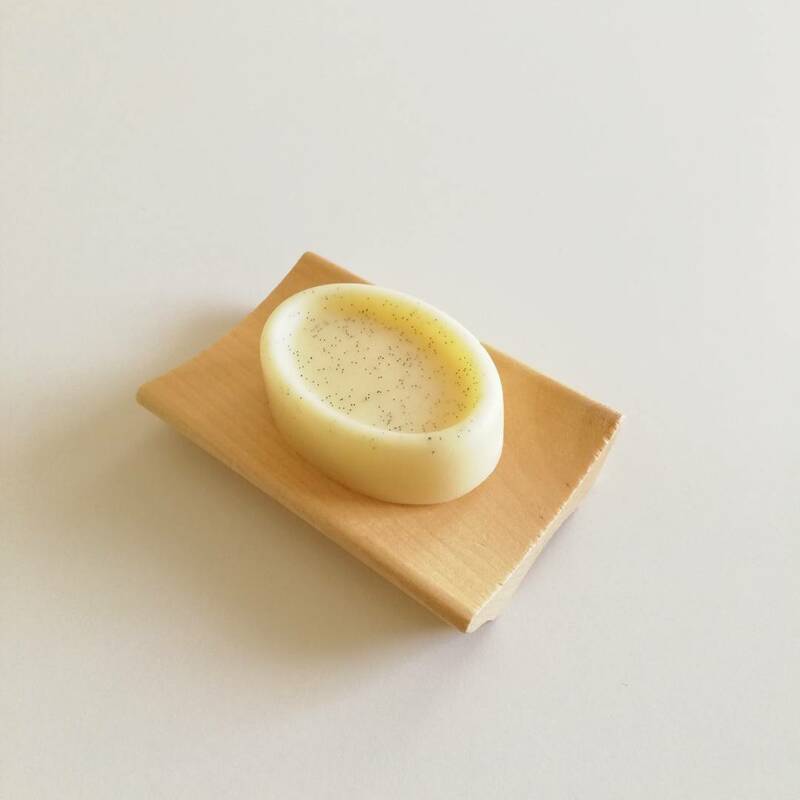 Made mainly from Cocoa Butter, Olive Oil, Coconut Oil and some of Beeswax to maintain the hardness of our body butter. 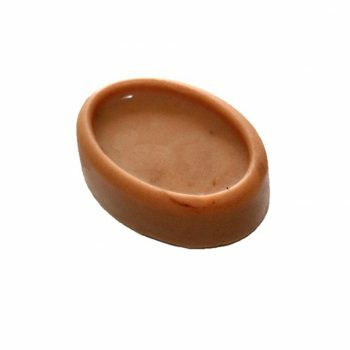 It is specially created in a form of anhydrous solid butter, super rich yet easily melt away when contact with our warm skin temperature and readily to absorb into skin. 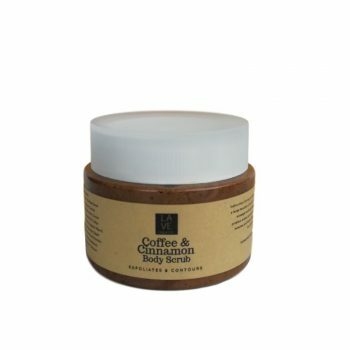 We want your skin to indulge the luscious buttery and nourishing goodness from real cocoa butter which is a wonderful and natural skin moisturiser. 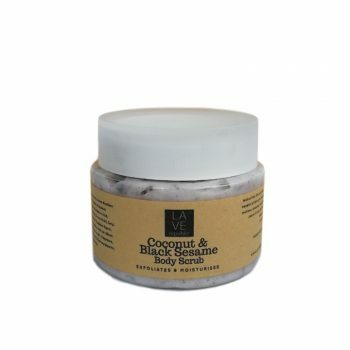 Blend well with the divine olive oil and coconut oil, our body butter is excellent remedy to comfort dry & sensitive skin and provides soothing effect that helps to reduce and relieve skin rashes. Not all that, it rich in anti-oxidants that help protect the skin from premature skin aging & restore skin smoothness. Each variant comes with unique superstar ingredients to complement each other. Do you feel good about this? 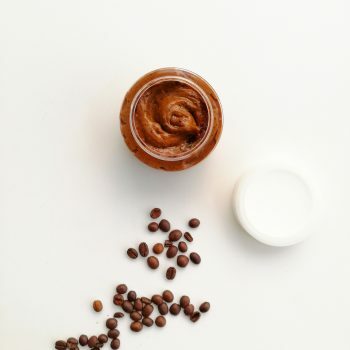 Use: Rub the solid body butter within your hand until it melted enough and massage onto skin. Recommended to be used after shower and before going to bed. For all skin types. 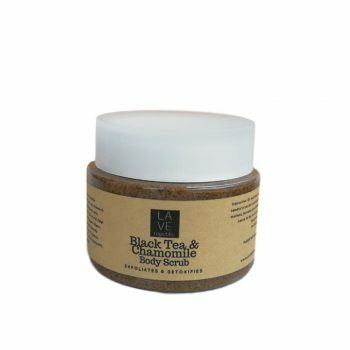 The butter is very rich thus suggested to lightly apply on skin. Caring for your body butter: Avoid hot temperature such expose to direct sunlight or in the car to avoid the butter melted away. Store in cool dry place and in its original packaging if not in use. Best use within 6 months of purchase or after opening. 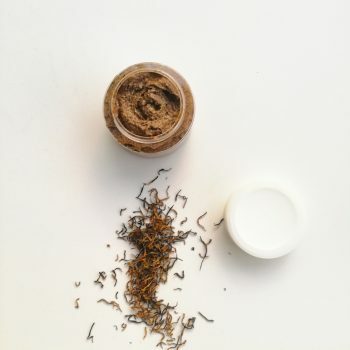 Due to the content of natural ingredients used during the creation of this body butter, the color and scent of the product will change gradually and may be slightly vary. 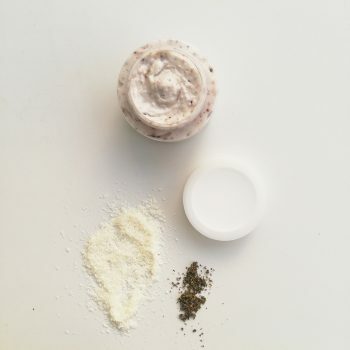 Each of our body butter is uniquely handcrafted. 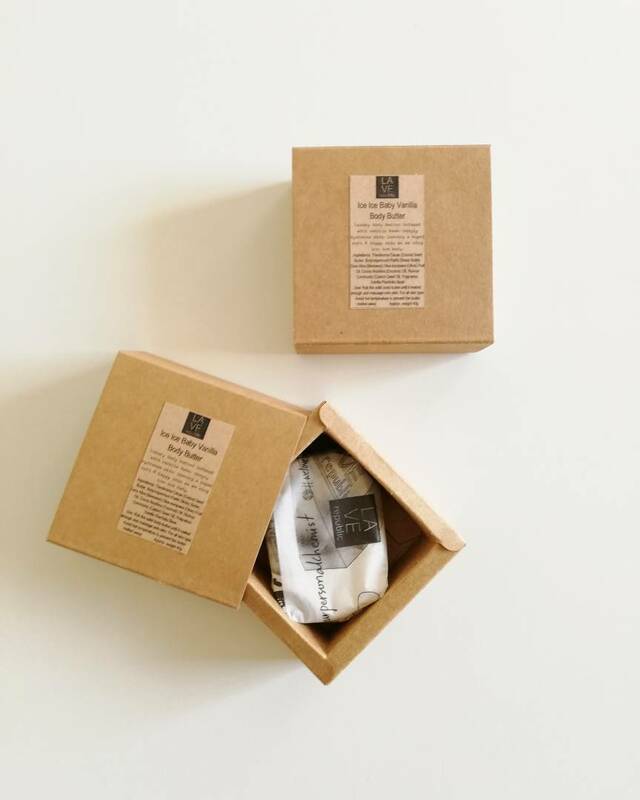 Benefits: Shea Butter is skin’s superfood rich in essential fatty acids and nutrients, making it excellent nourishing and moisturising ingredient for the skin, resulting in supple and silky soft skin. 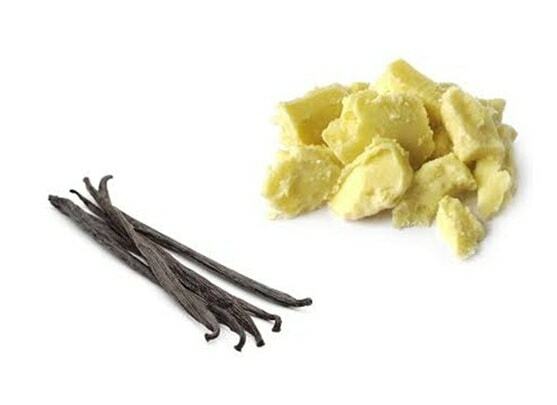 Vanilla bean is known for its goodness to soothe skin and captivate sensual mood. 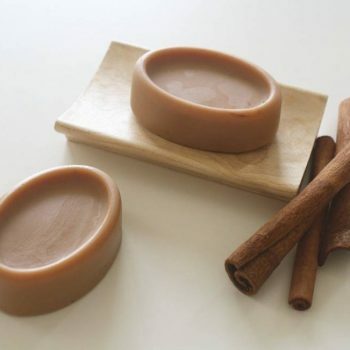 Fragrance Profile: Sweet caramelic gourmande with comforting vanilla to experience the luxury in buttery creaminess scent. The smell is really nice! Smooth on skin. Great for traveling too.